Tell Cortland Satin Chrome Stainless Steel Storeroom Lockset ANSI Grade 2 1-3/4 in. 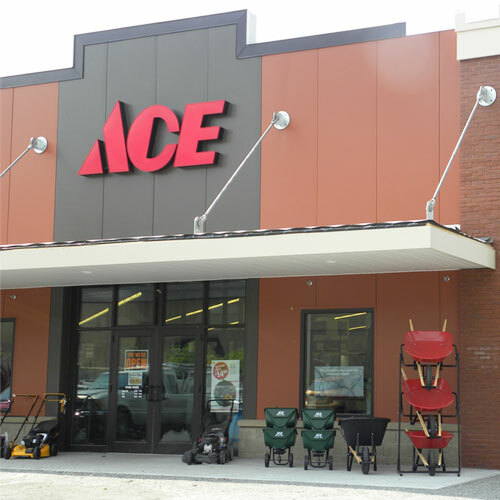 Tell Manufacturing's KC2300 series offers a solid selection of commercial harware for your exterior and interior needs. Our Empire ball knobs offer a heavy duty grade 2 knob in a satin stainless steel finish. Our KC2300 series was built to meet the commercial needs of each application, whether it be entry, storeroom, privacy and/or passage. These knobs can be used as new construction or replacement hardware and will fit into a standard 161 door prep.